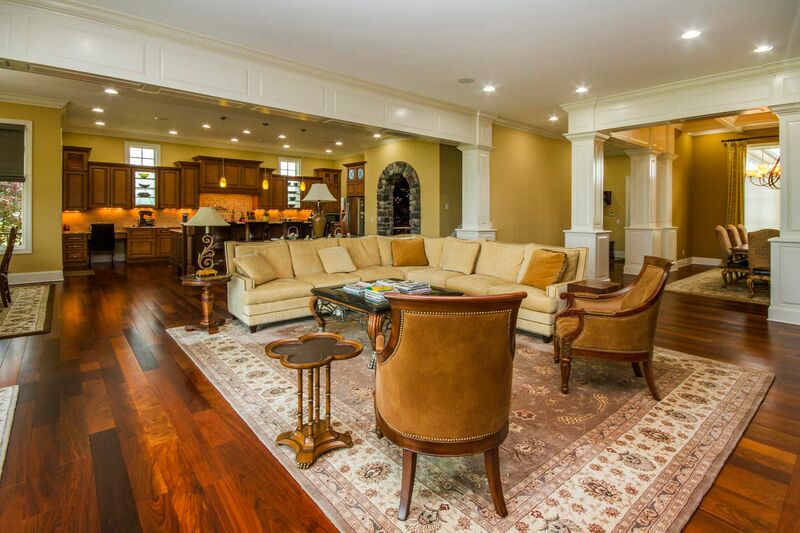 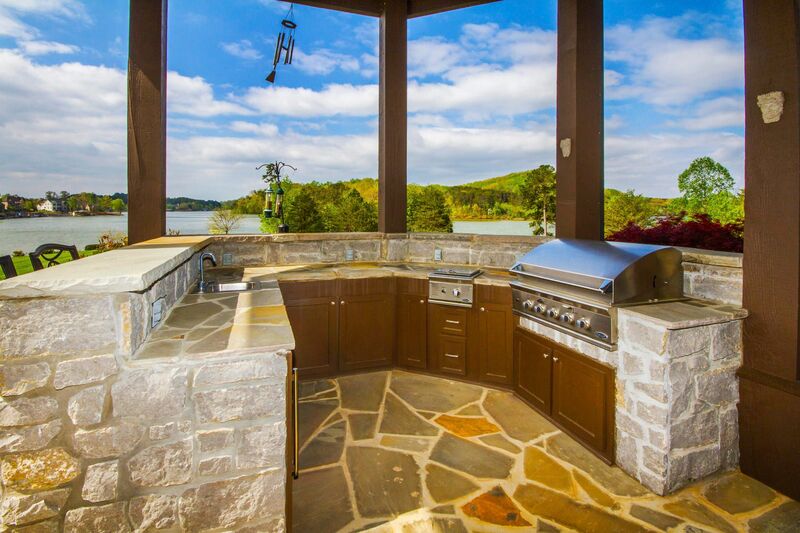 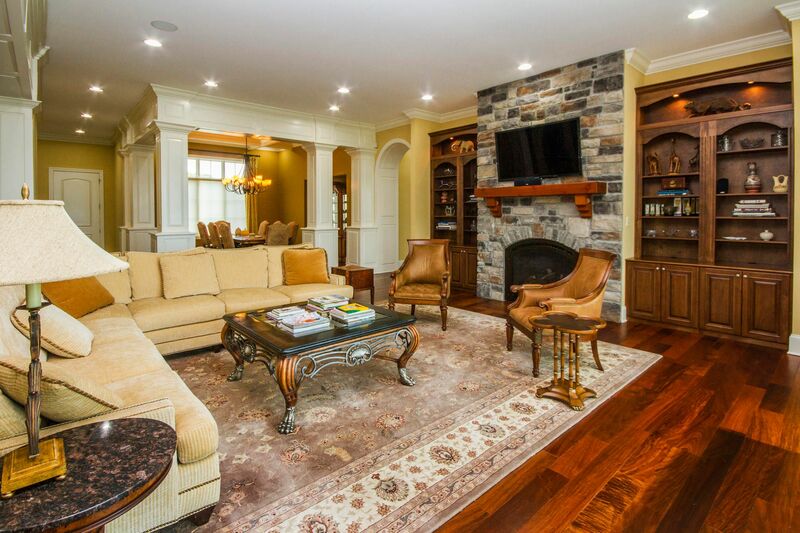 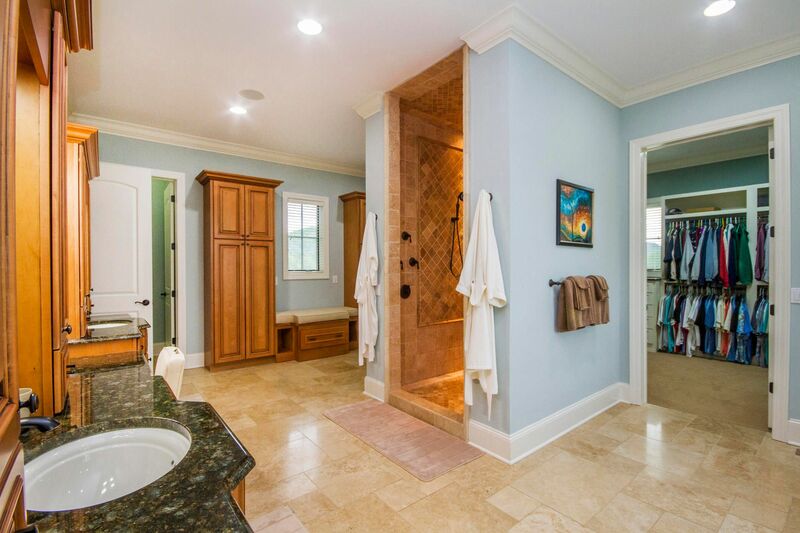 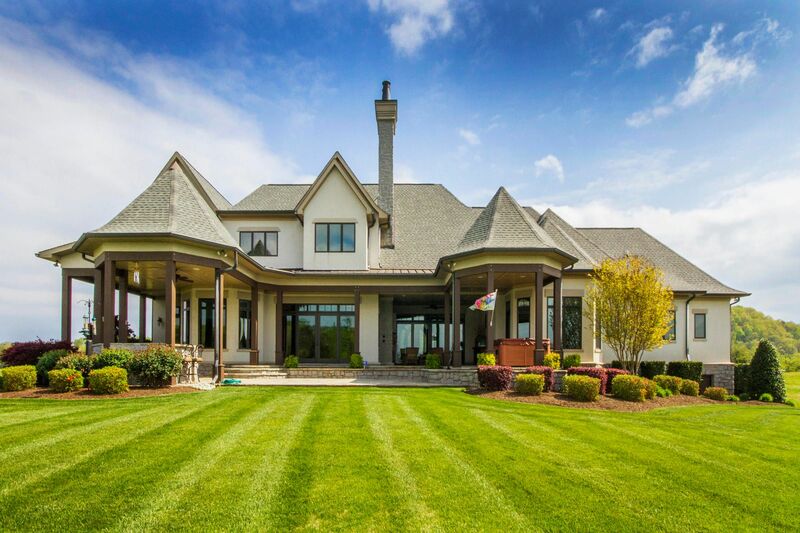 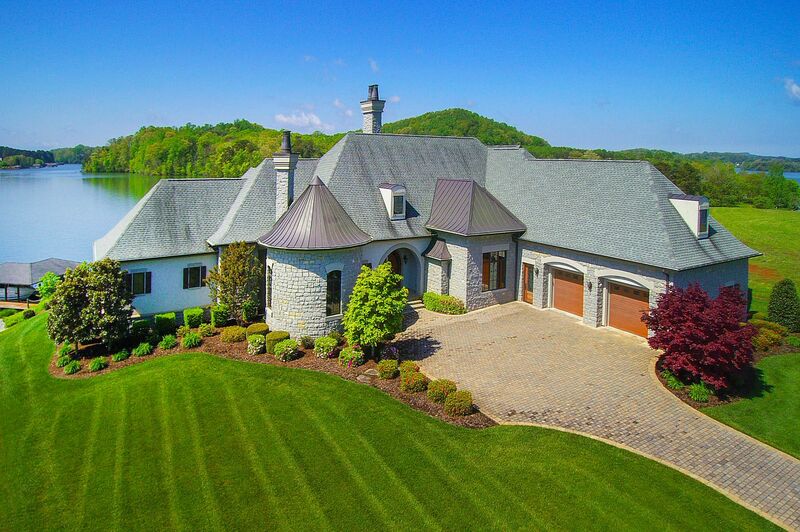 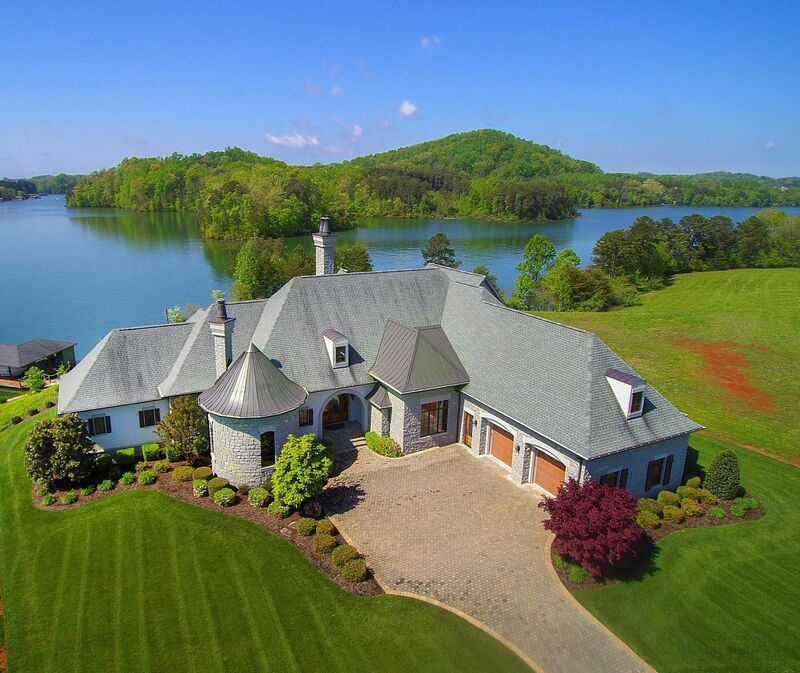 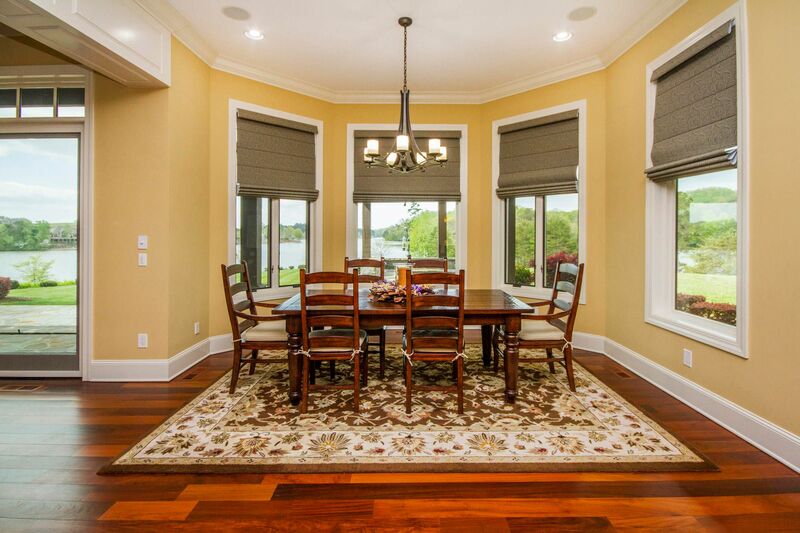 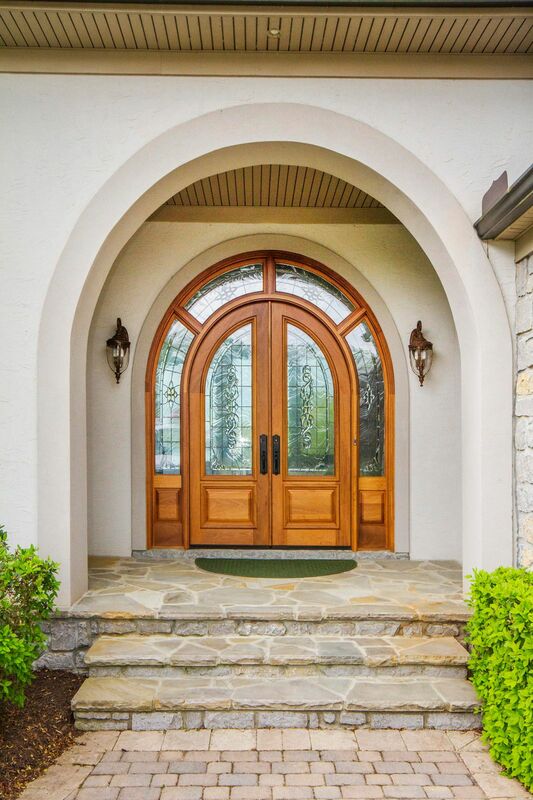 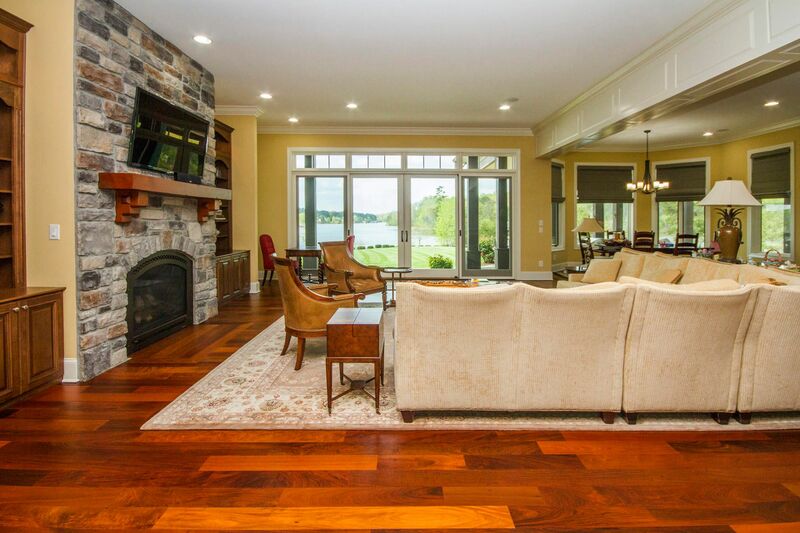 Public Remarks: $2.5 million Custom-Built Lakefront Home for a discerning buyer! 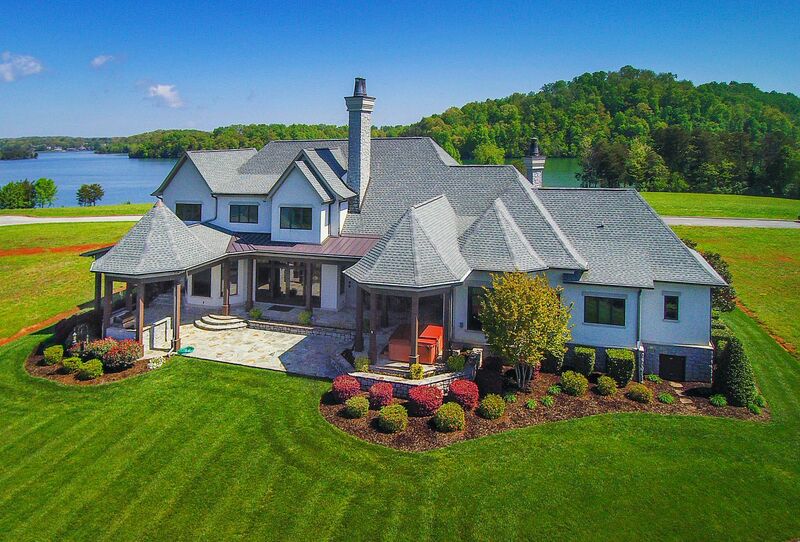 1 acre in exclusive gated Bay Pointe Estates delivers in all areas of Quality, Design, Comfort and Functionality. 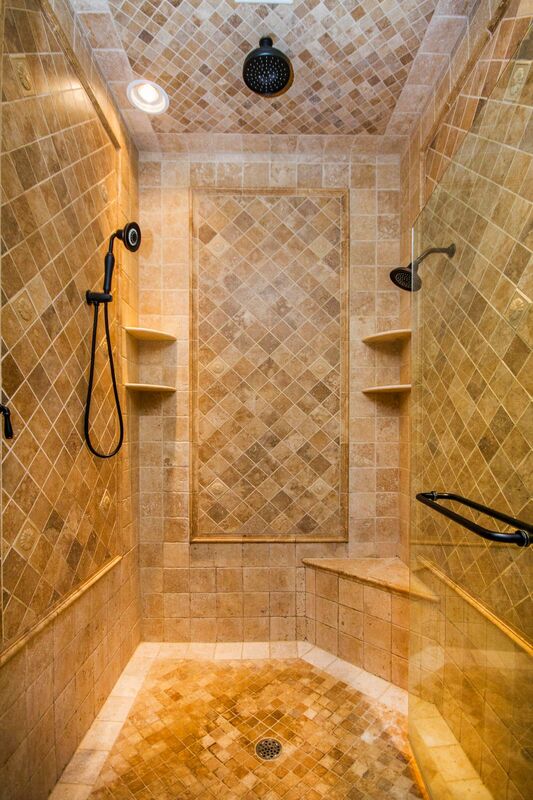 Best of the Best! 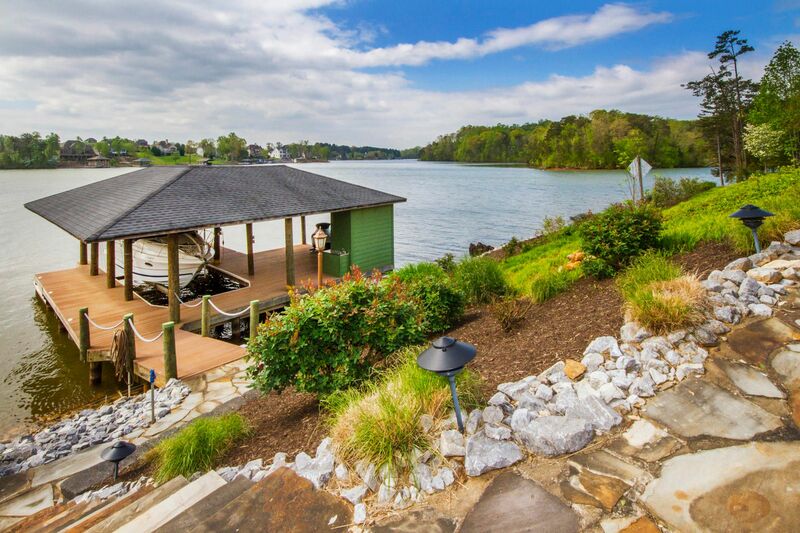 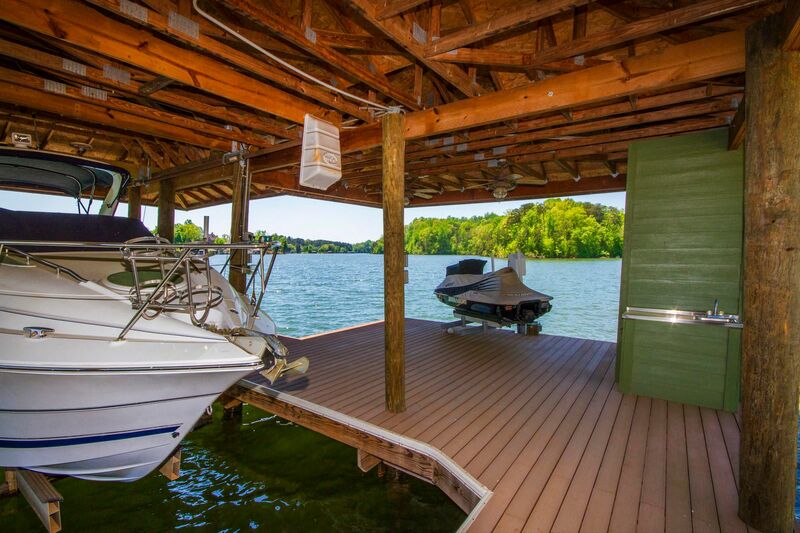 Unparalleled views, 190' shoreline, Deep Water Dock. 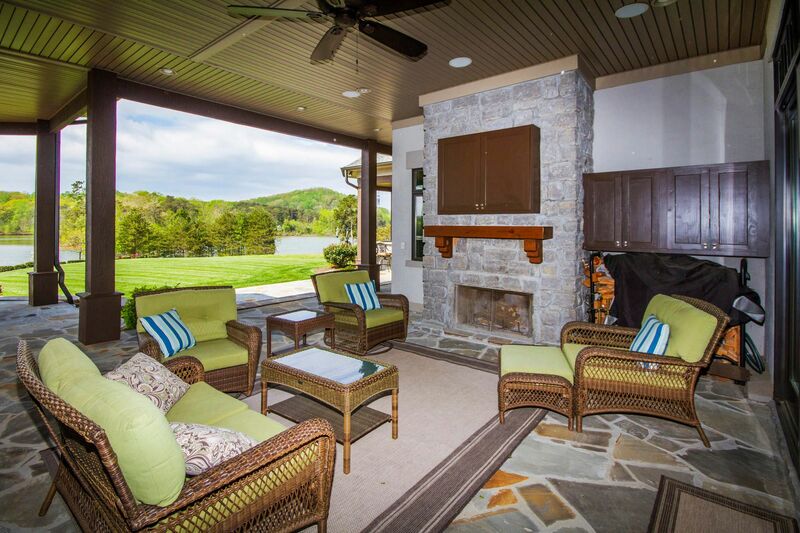 MAIN LEVEL WALKOUT with 1450 sq ft outdoor entertaining area, w/ outdoor kitchen and fireplace. 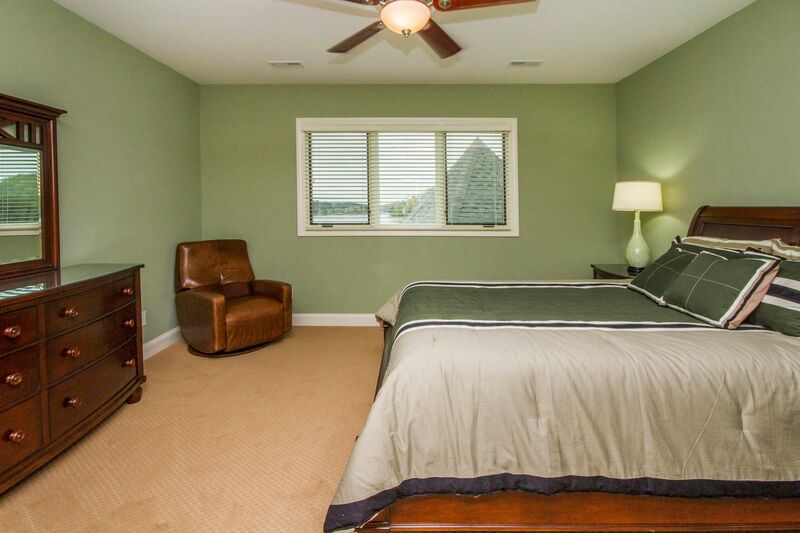 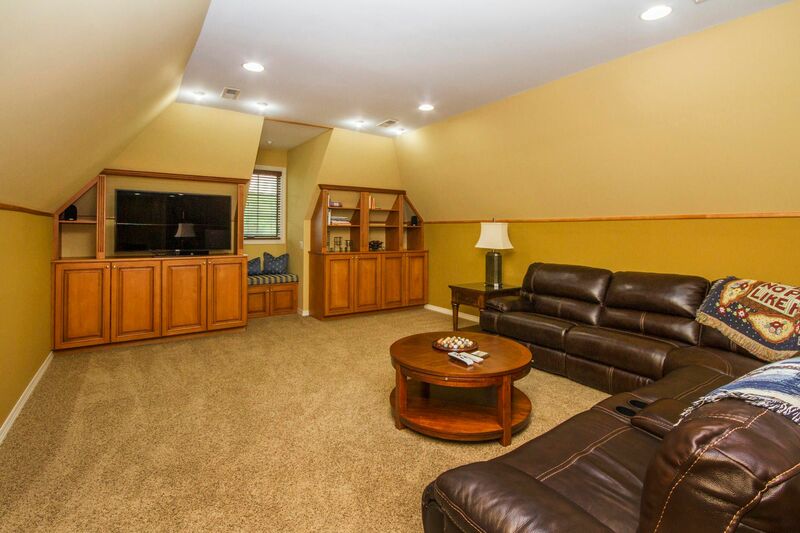 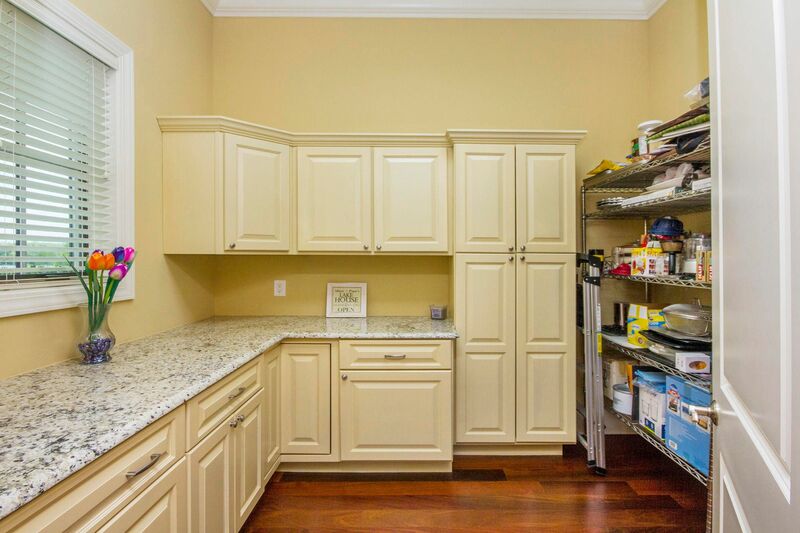 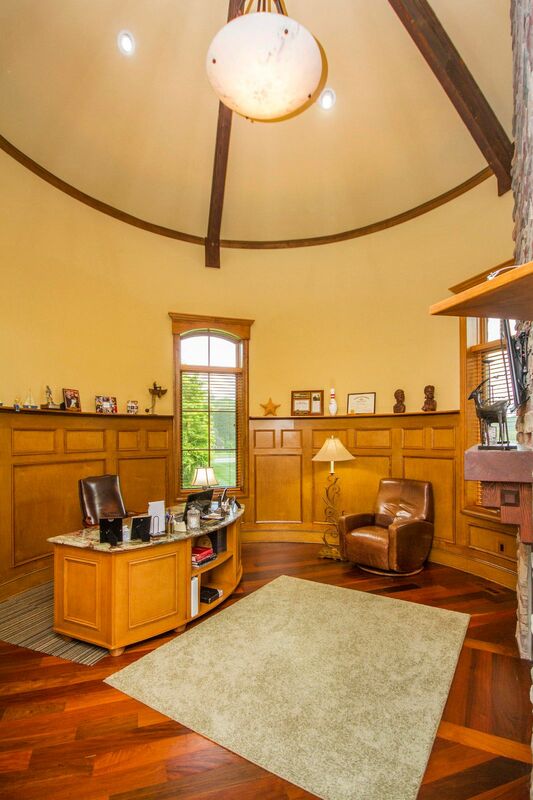 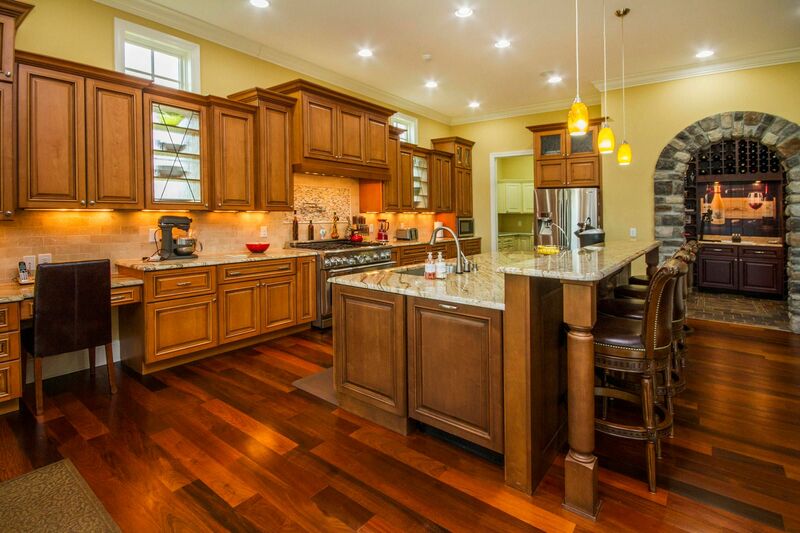 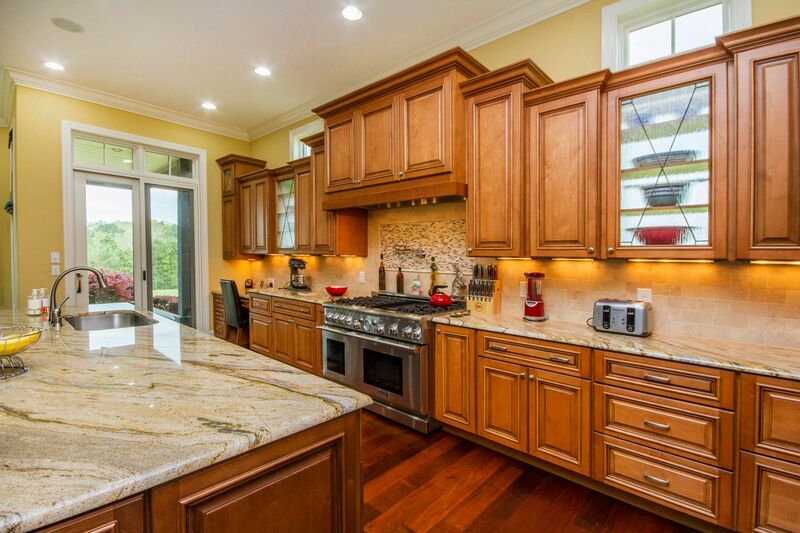 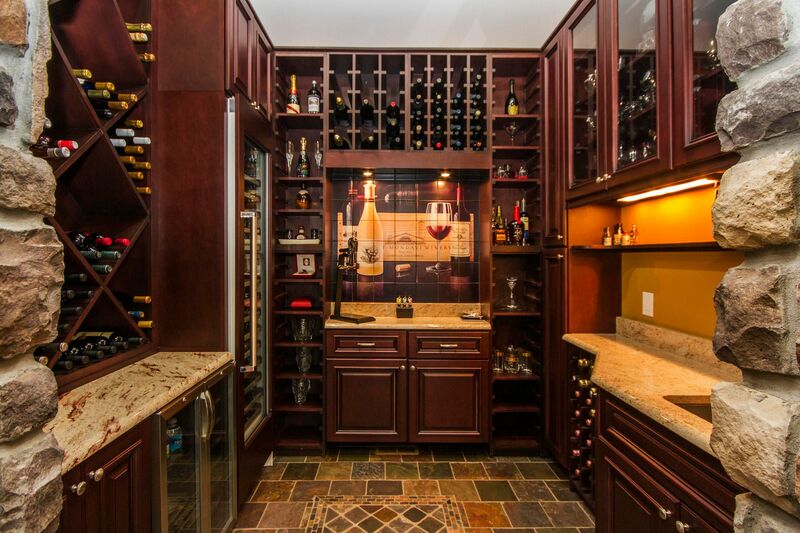 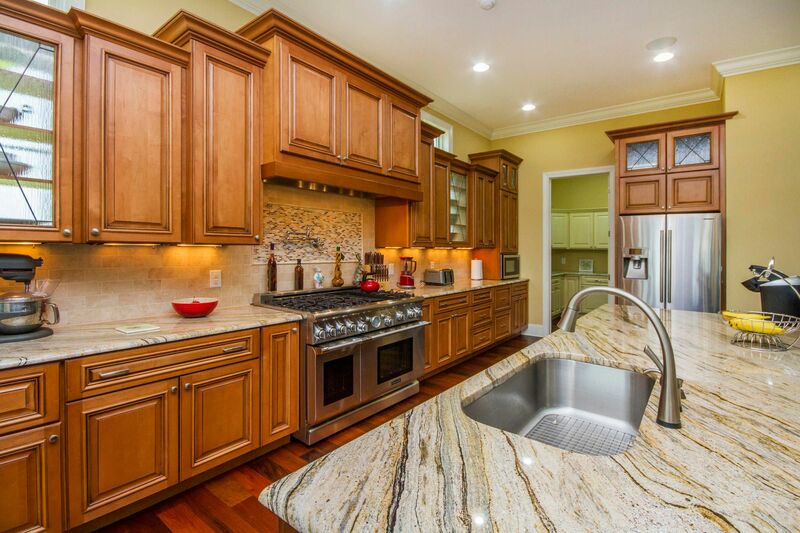 OPEN FLOORPLAN, 11' ceilings, Gourmet Kitchen, Pantry, WINE Room, Oval Office w/ vaulted ceiling. 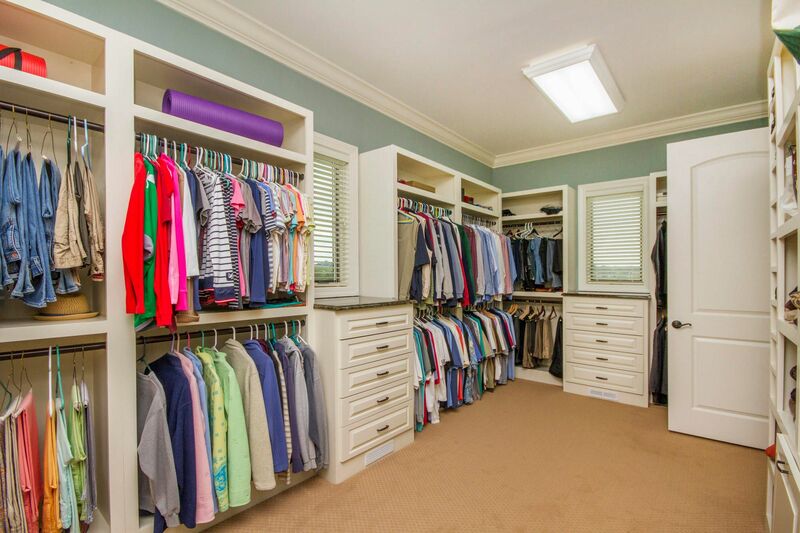 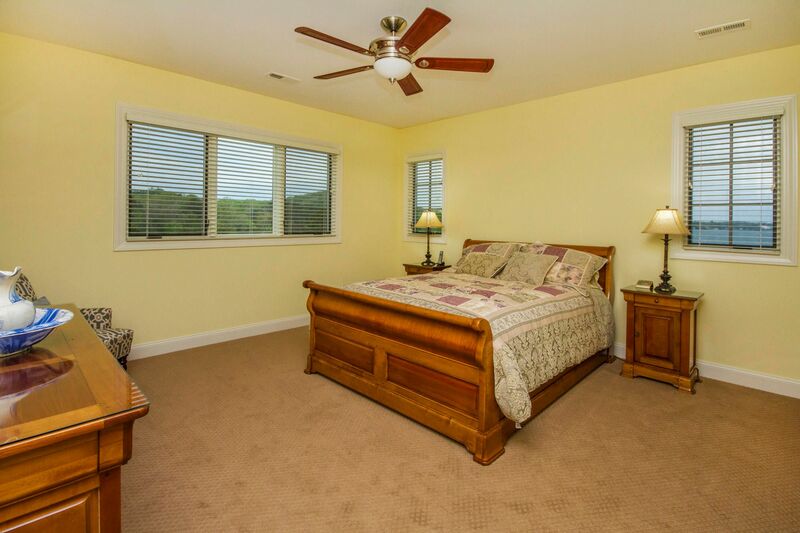 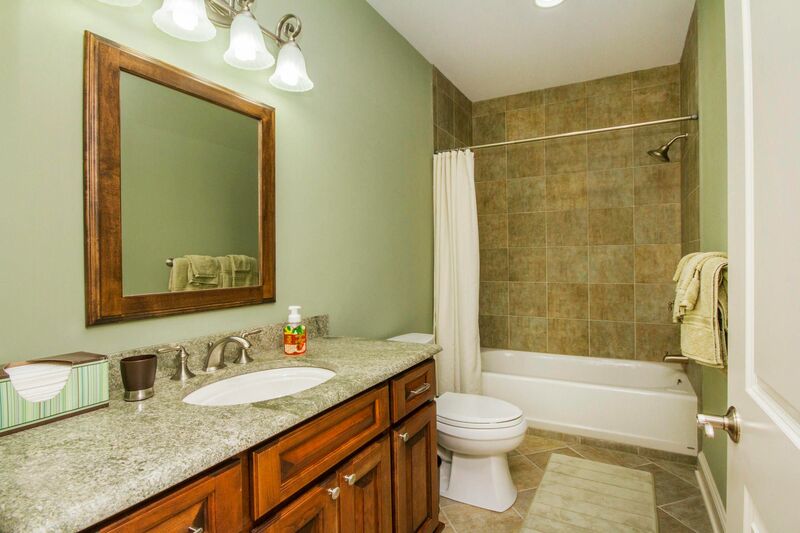 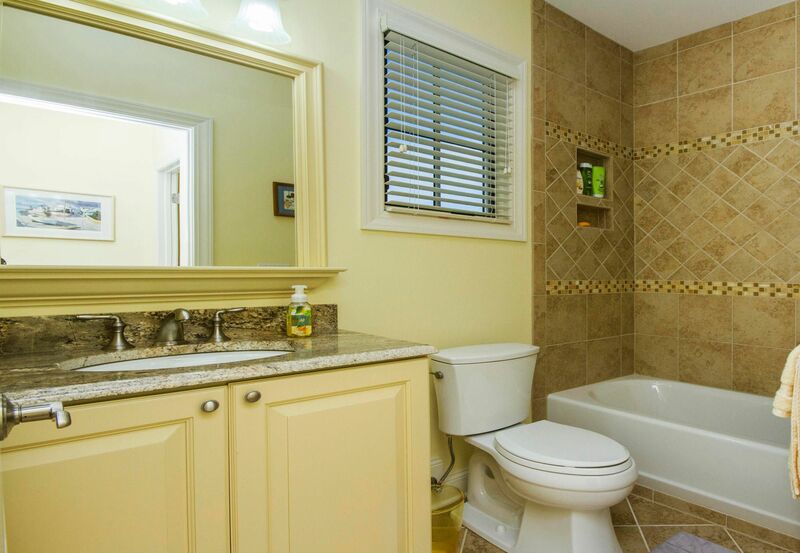 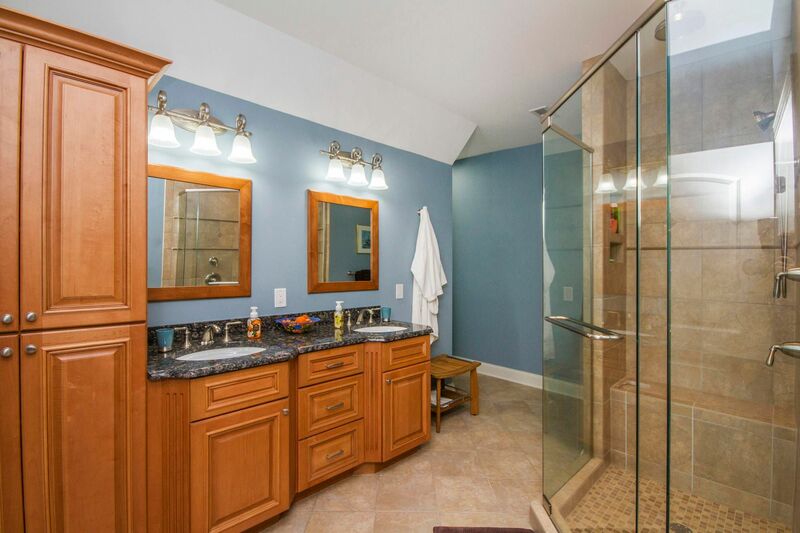 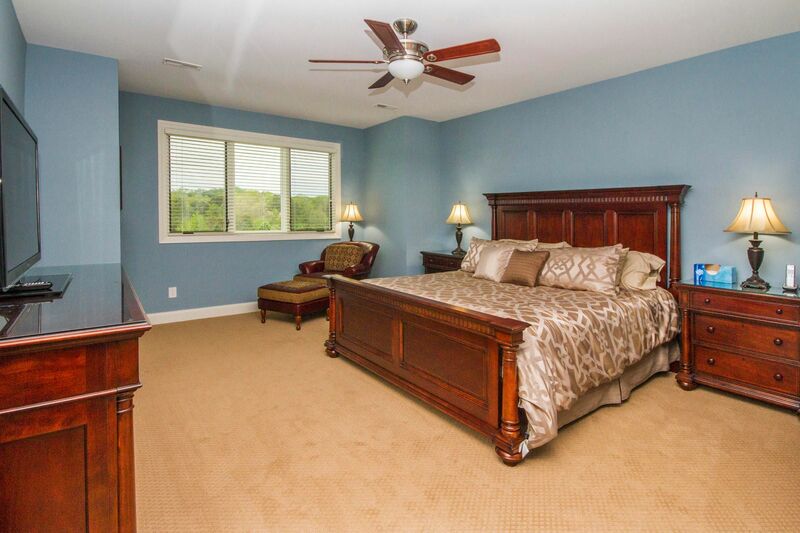 All bedrooms have bath & walk-in closet. 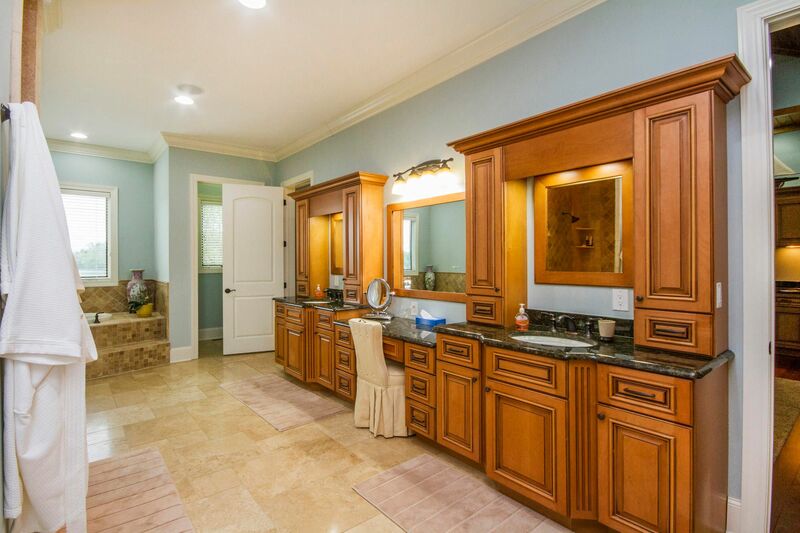 Master Suite rivals luxury hotels, 1000 sq ft, heated marble floors, towel warming drawer, wet bar, dual granite vanities, sitting area. 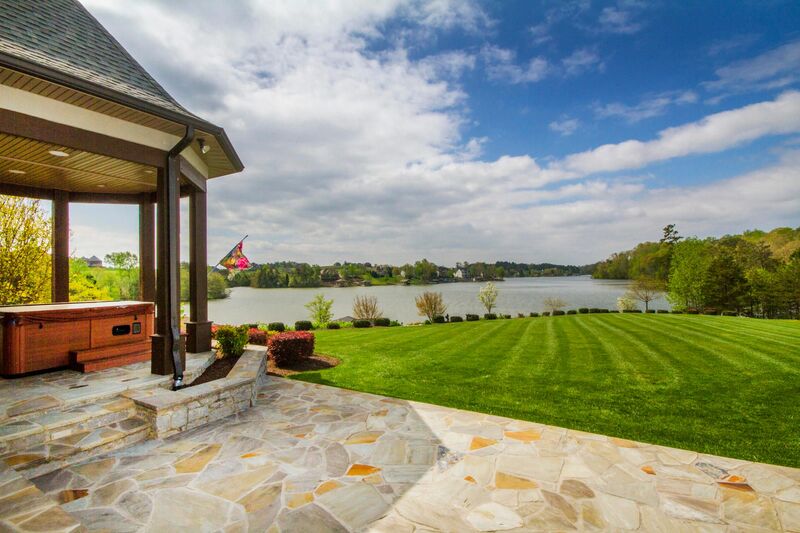 Geothermal HVAC, Elevator, Central Vac, media/game room, water filtration, security, 3 fireplaces, oversized garage, Lutron Lighting System, professionally landscaped and more. 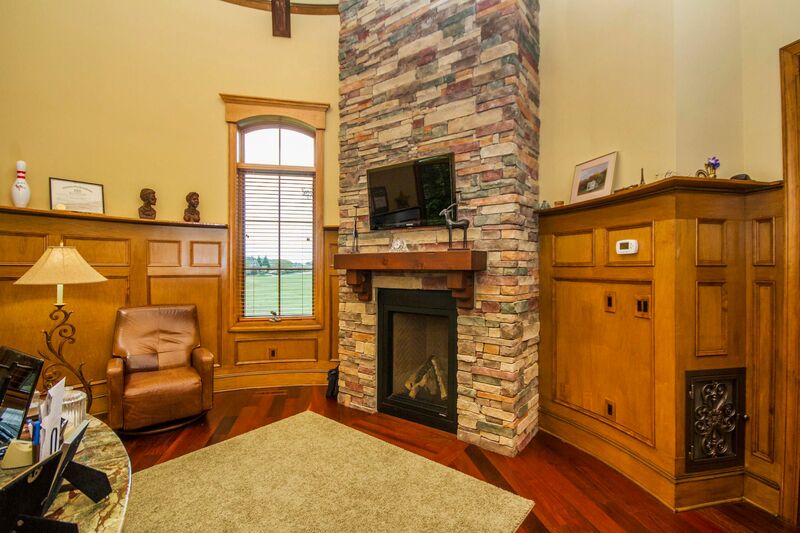 Highway 72 to Rarity Bay gated community. 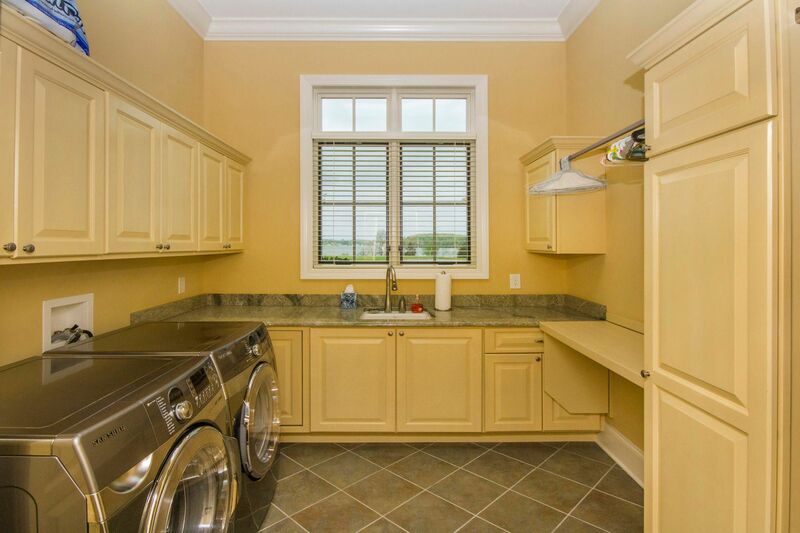 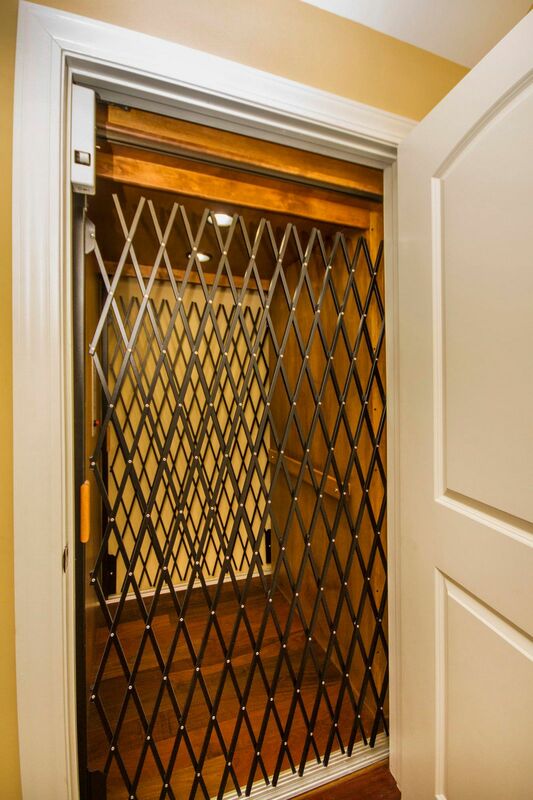  Follow Rarity Bay Parkway to the second gated community Bay Pointe Estates. 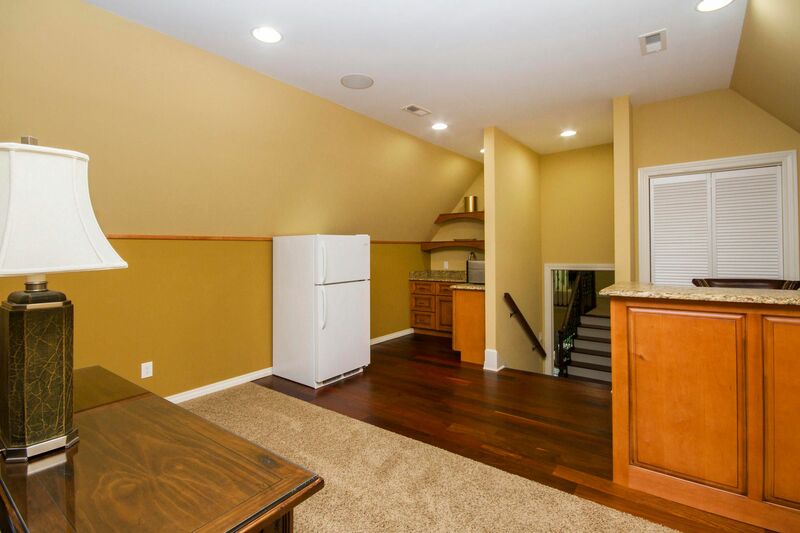 Last property on the left.